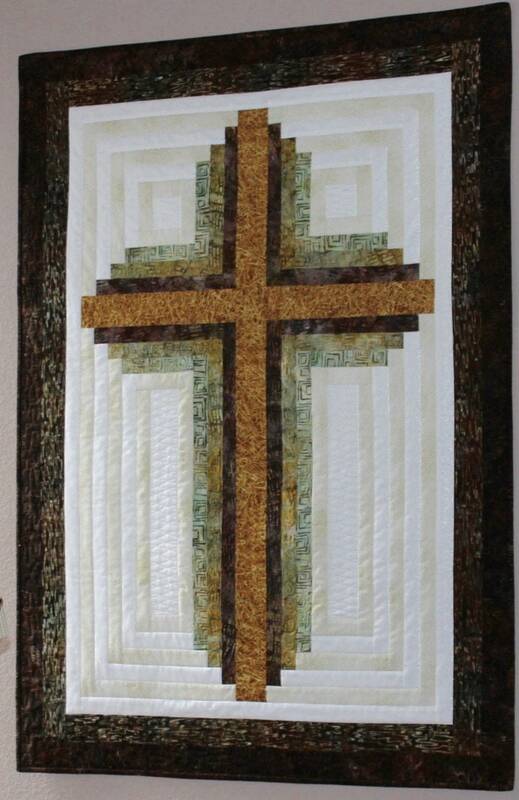 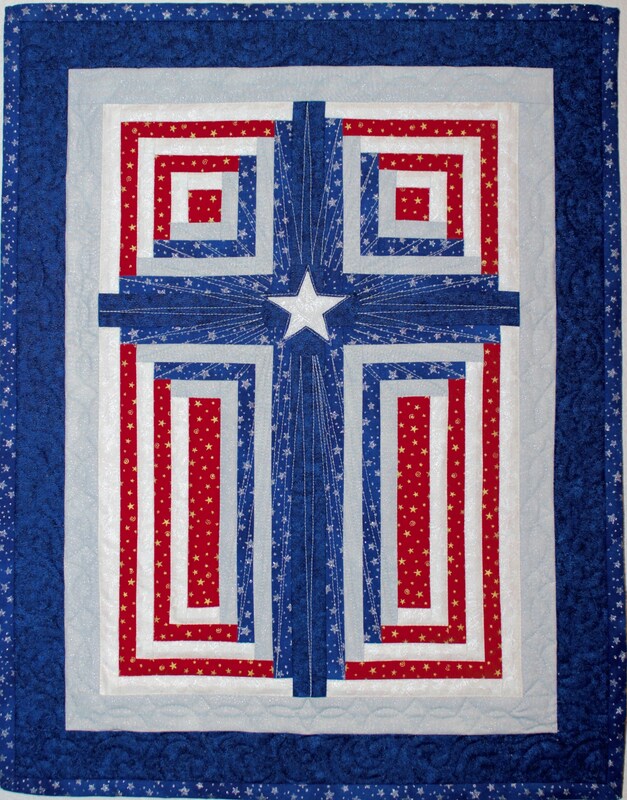 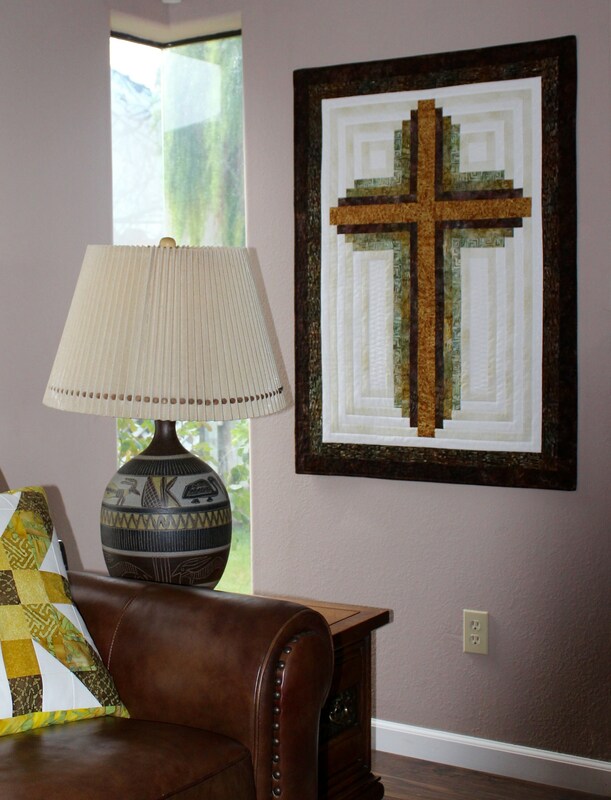 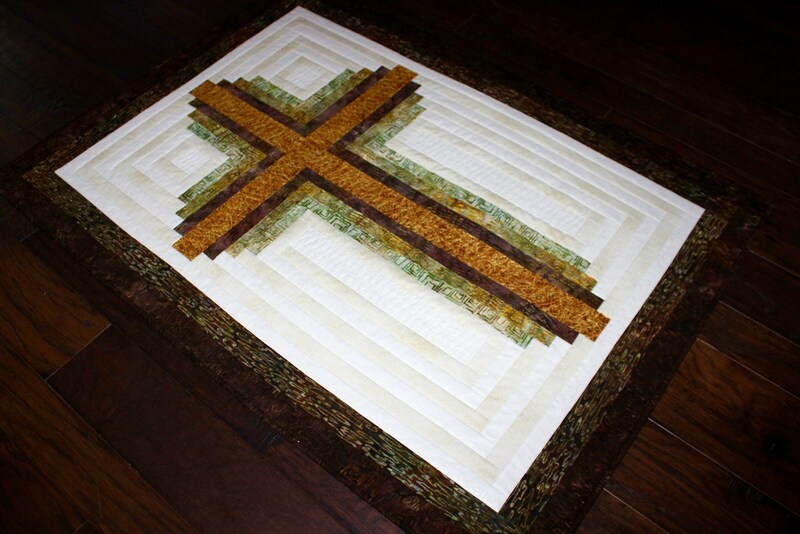 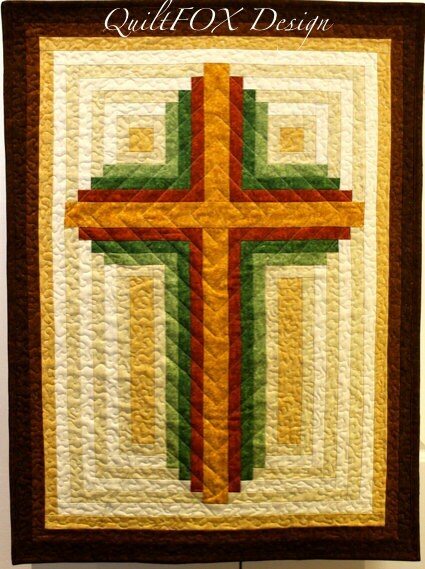 I designed and made this Christian Cross quilt from traditional Log Cabin Blocks. 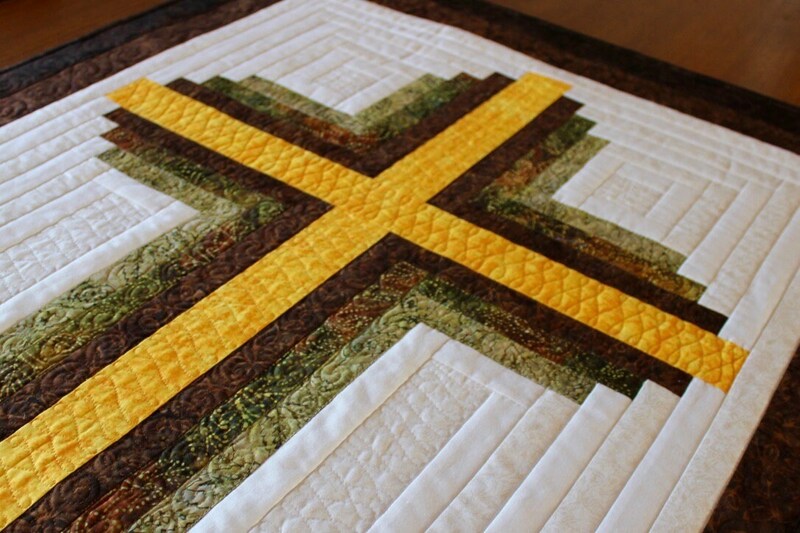 The quilt is easy to make even for beginner quilters. 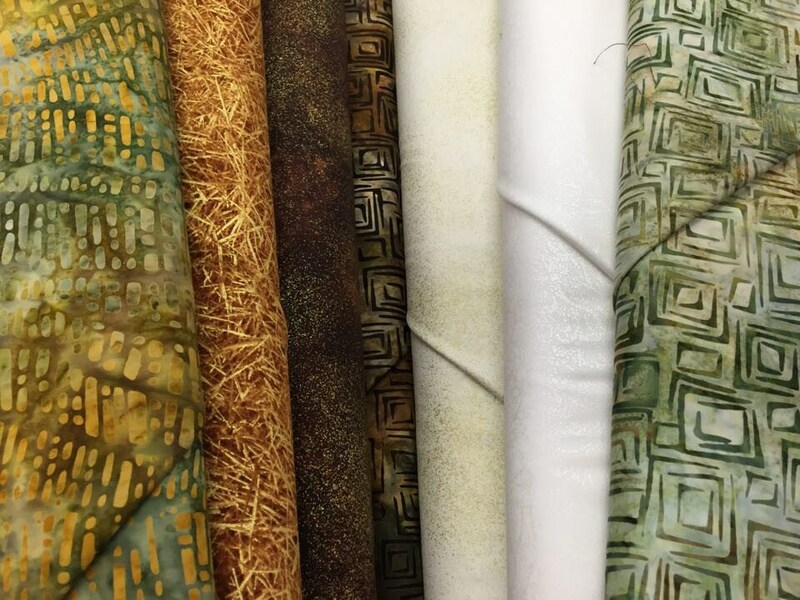 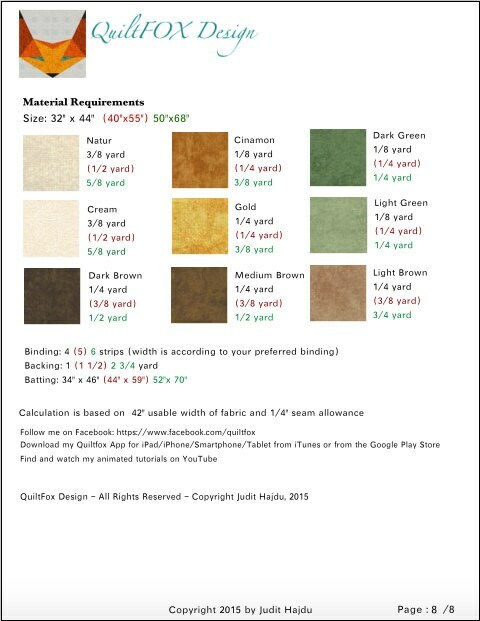 The beautiful pastel colors would make it fit in any traditional home, office or community centre, but you can use any color combination of your choice. 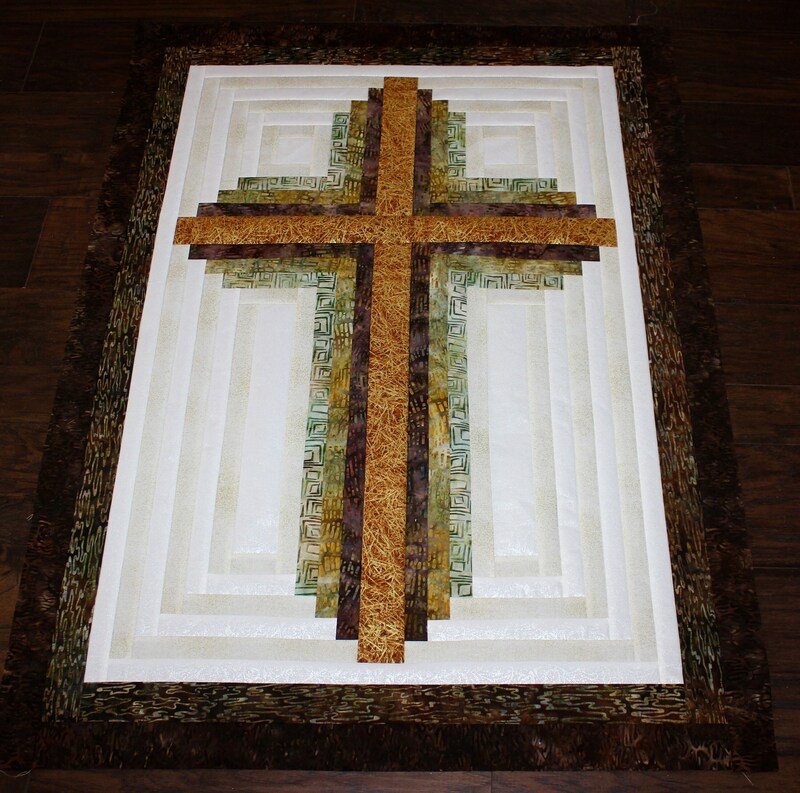 These dimensions are suitable either as wall hangings or as lap quilt.